Sander van der Velden ASPHIAX Mods has been very busy with the startup of ModWithMe and now he’s taken that creative energy into a new frontier with http://geldfabriek.nu/ (translated: Moneyfactory.now) a Full Line of Mining Hardware products offering custom designed, crafted products going where no group has gone before. 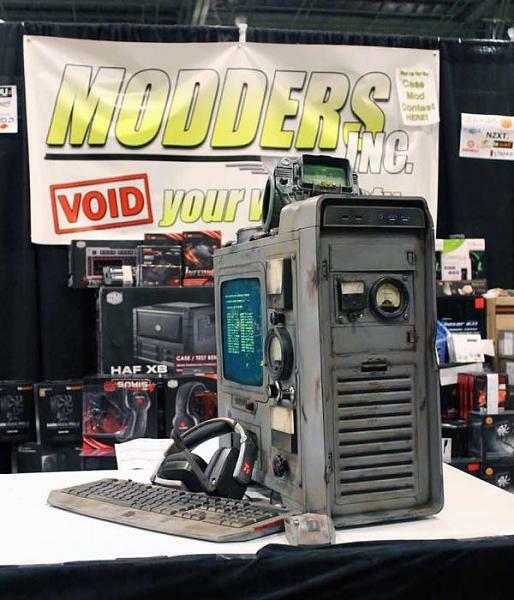 ModWithMe was Sanders New Idea TECHSHOP concept for DIY and/or Custom computer modding and now he’s taking that MOD ethos beyond the neutral zone and into a new market frontier offering mining solutions. 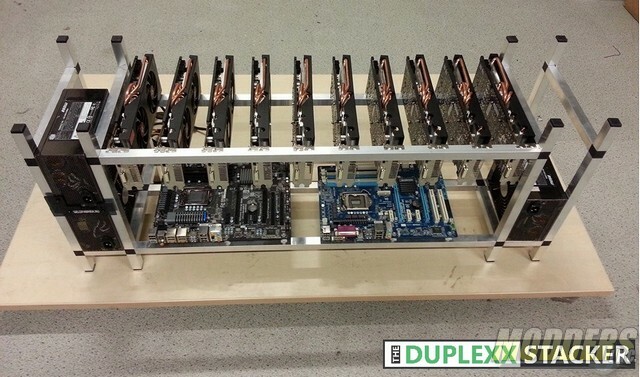 The DUPLEXX STACKER is a low cost , fully modular, configurable and stackable mining chassis designed specifically for large farms or growing miners. 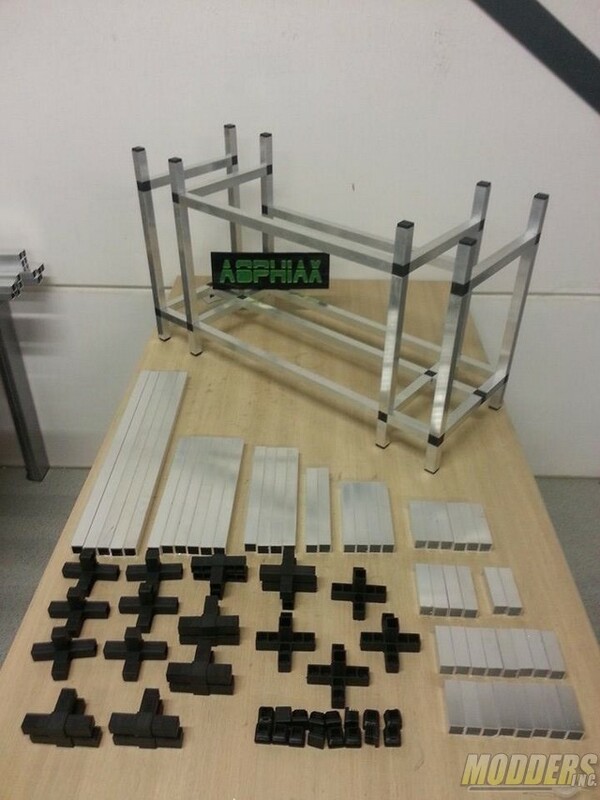 Delivered as a KIT you assemble. 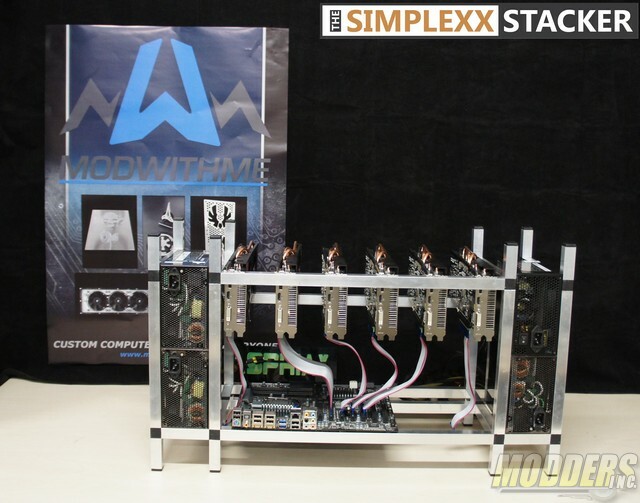 The SIMPLEXX STACKER is a low cost , fully modular, configurable and stackable mining chassis designed specifically for large farms or growing miners. Offered in 2 models, 6 GPU and 16 GPU mining racks. An Open Air, fully modulair, configurable, expandable and stackable chassis designed specifically for mining! Featuring specially selected hardware combinations, this PRO Mining Solution can run at a total of 3.6Mh/s – 24/7 and several hours at 4.1Mh/s for coin launches when every Kh/s counts. It will be delivered fully assembled and configured with optimised mining configurations and selection of .bat files for the currently most profitable coins/pools. 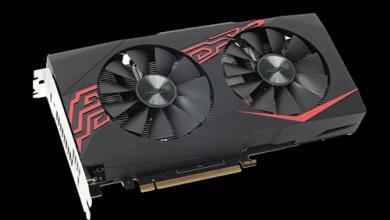 Combined with our top notch customer service ready to assist whenever issues may occur, 1 year of full warranty and offsite hosting services for when the idea of having 12 fans spinning at 3500 rpm’s in your spare bedroom is not that appealing to the misses , this mining monster can get you into coins quickly and fulfill that ROI at an amazing rate. Please contact us at info@geldfabriek.nu for more info! Featuring specially selected hardware combinations, this PRO Mining Solution can run at a total of 11Mh/s – 24/7 and several hours at 12.2Mh/s for coin launches when every Kh/s counts. It will be delivered fully assembled and configured with optimised mining configurations and selection of .bat files for the currently most profitable coins/pools. 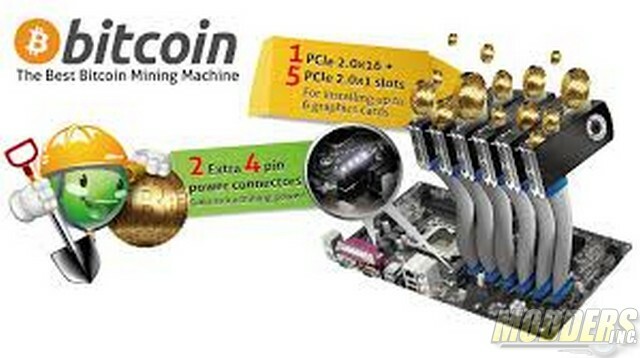 Combined with our top notch customer service ready to assist whenever issues may occur, 1 year of full warranty and offsite hosting services for when the idea of having 36 fans spinning at 3500 rpm’s in your spare bedroom is not that appealing to the misses , this mining monster can get you into coins quickly and fulfill that ROI at an amazing rate. Please contact us at info@geldfabriek.nu for more info! Features 11.2Mh/s for 24/7 running and turbo settings for several hours at 12.2Mh/s when ever kh/s counts! 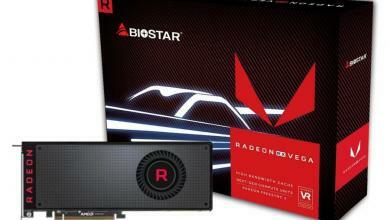 The bundle will set you on your path of running 6 GPU’s on 1 motherboard and maximizing your Hashrate! 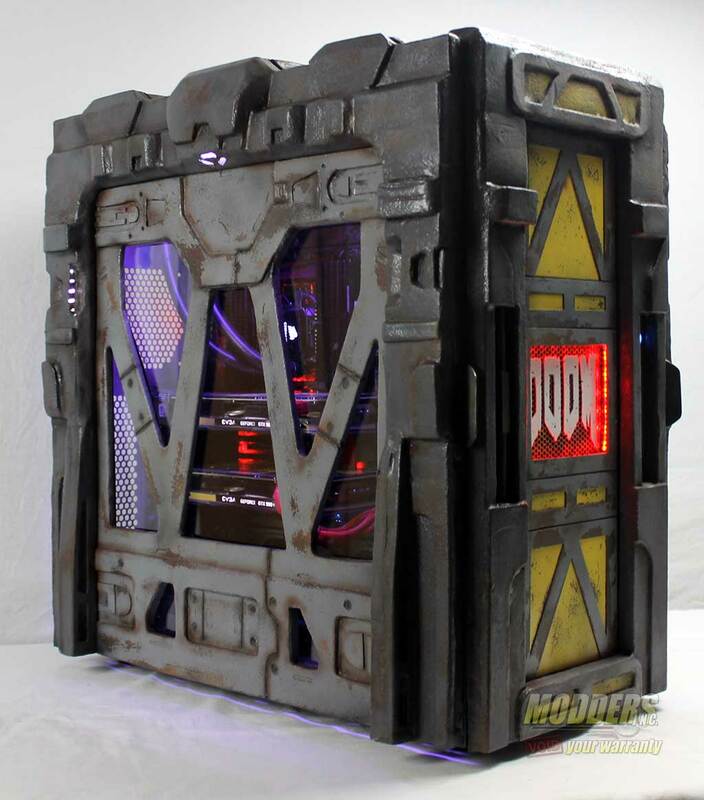 The Asrock H81 Pro BTC is specifically designed for mining purposes. 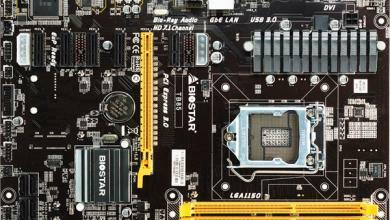 It features 5 x 1x to 16x connectors which have been fitted with power from the motherboard so there is no need for powered riser cables. 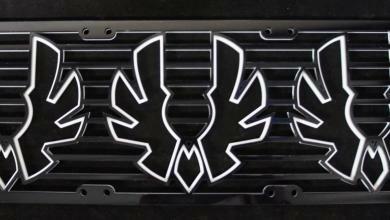 Not only are they cheaper, but it also optimises airflow due to less cables. All you have to add is 1 or 2 powersupplies and a method of connecting them, a HDD or SSD and some ram and you are all set for some major hashing! 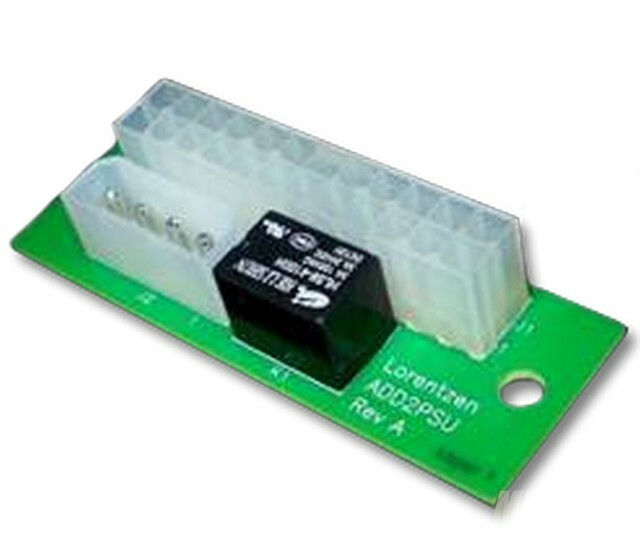 Connect two psu’s the easy way with the Add2PSU connector. Just connect a molex from psu 1 into the connector together with the 24pin connector from psu 2 and they will start together. 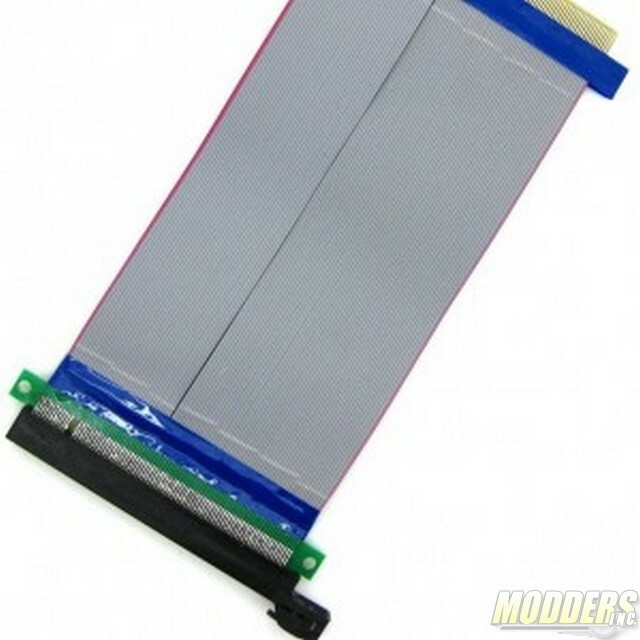 30cm long extension cable for connecting GPU cards to 1x PCIe ports on the motherboard WITH dedicated PCIe power connector. You can use 1 of these cables without problems on your motherboard. 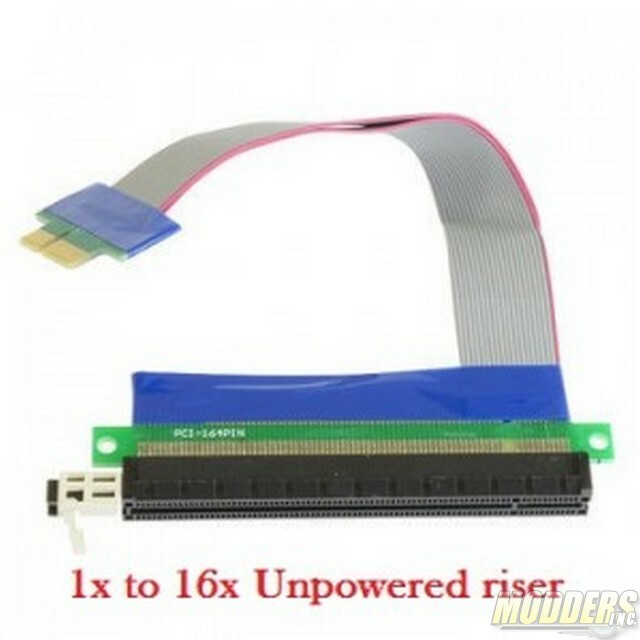 The 75 watt PCIe power will be delivered through the 24pins connector. 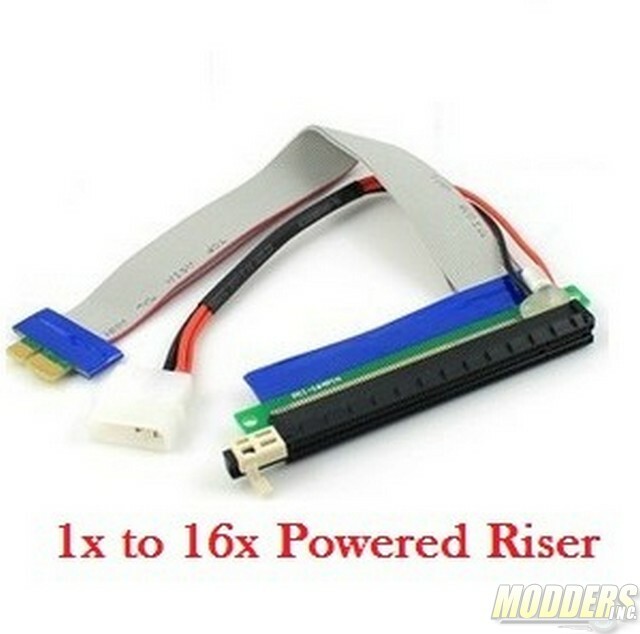 Add more then one and you risk damaging your motherboard and PSU. Please use powered risers if you need more! 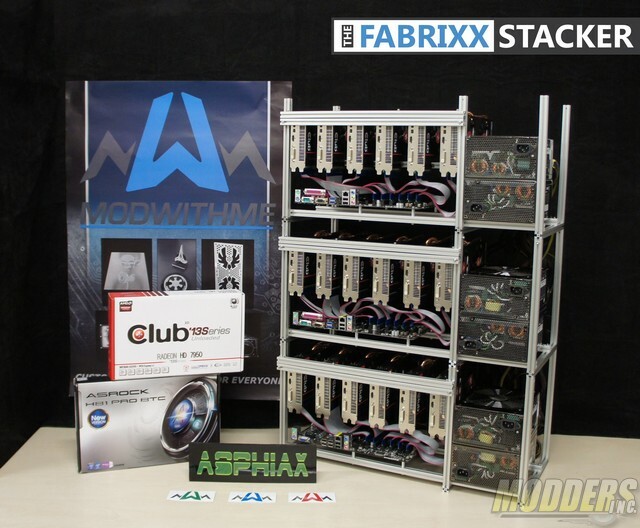 The Fabrixx miner is a 6 GPU custom miner aluminum chassis designed around maximizing space efficiency and cooling. They are stackable! 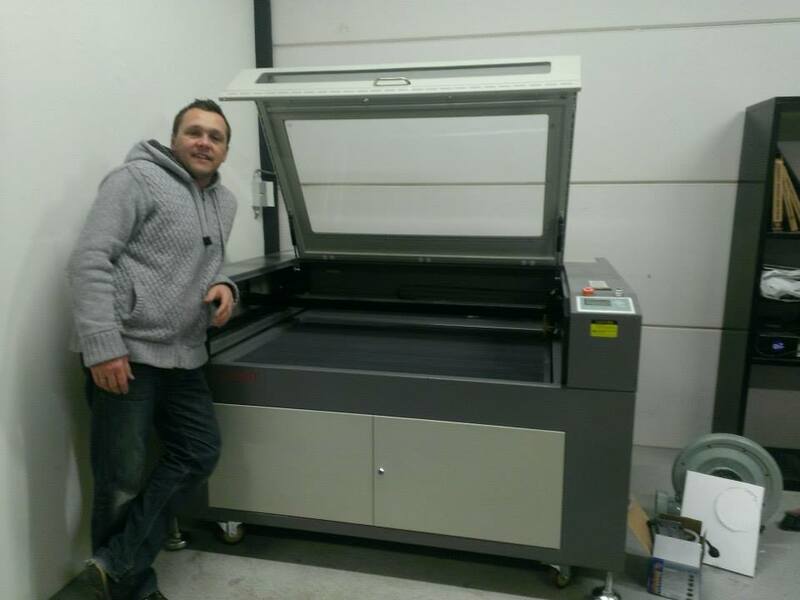 I believe Sander has and is splitting the cutting edge of mining solutions as well as he handles his lasers cutters, like Luke and his Sabre he’s got a real focused beam and hold on the market of mining right now.